Drive  the Hyundai Accent  in Dubai for only AED 80/day, AED 1710/month. This sedan fits 5 passengers and 2 medium-sized bags. 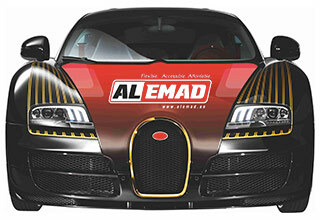 It is of GCC specs and comes with Parking Sensors, Fog Lights, Front Air Bags, USB Charging Point and other features.